Every Monday night young adults across the Seattle area gather at Northwest University for a night of prayer, worship, teaching, and spiritual formation called Pursuit. In past years Northwest has hosted an annual Pursuit Conference as a free, three-day experience, showing how God has already pursued us, inspiring and empowering us to pursue Him in response. This year, Northwest is proud to be launching REVIVE nights. REVIVE is a one night gathering where young adults come together to hear from, encounter, and respond to God. 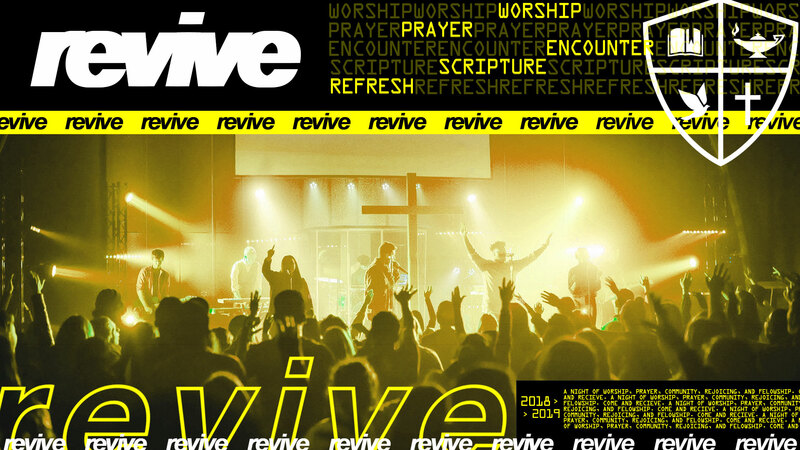 REVIVE happens all throughout the year and will feature speakers, pastors, and worship leaders from around the country. 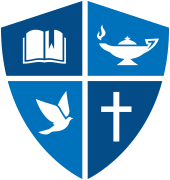 REVIVE is open to all and completely free.